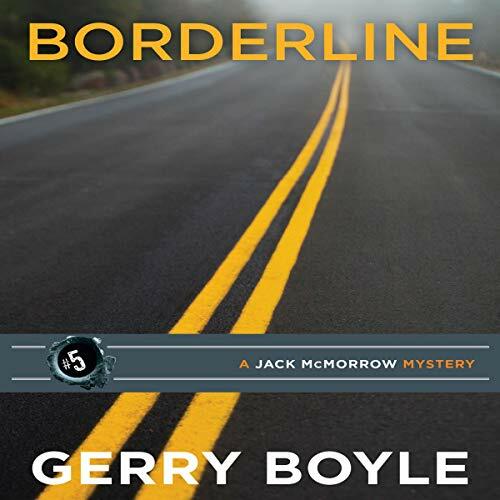 Jack is back in this dynamic re-release of best-selling crime writer Gerry Boyle’s first novel. 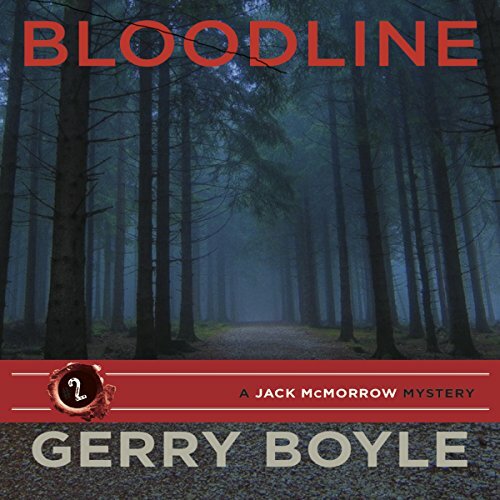 Meet Jack McMorrow, a hard-hitting crime reporter for the New York Times, now living in the backwoods of Maine, near the paper plant in Rumford. Jack's there to run the local paper, but when a unpopular photographer is found drowned in a nearby canal, Jack gets drawn into a complicated game that has kept members of the town silenced and in fear for their lives. Maine may be the place where life is as it should be, but McMorrow finds out staying alive may be harder than he thought. 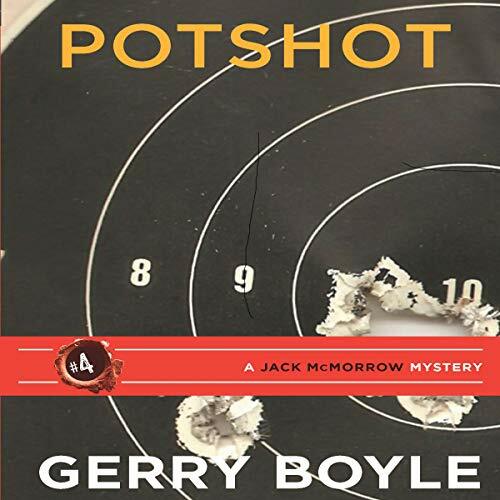 Meet Jack McMorrow, a hard-hitting crime reporter for the New York Times, now living in the backwoods of Maine, near the paper plant in Rumford. Jack's there to run the local paper, but when a unpopular photographer is found drowned in a nearby canal, Jack gets drawn into a complicated game that has kept members of the town silenced and in fear for their lives. Maine may be the place where life is as it should be, but McMorrow finds out staying alive may be harder than he thought. Hoping for a fresh start and a clean slate, McMorrow has a new home in the cheerful-sounding town of Prosperity, Maine. But nothing ever goes easy for Jack, so when a freelance gig leads him to a teen mother and some high school hooligans, it's not child's play. 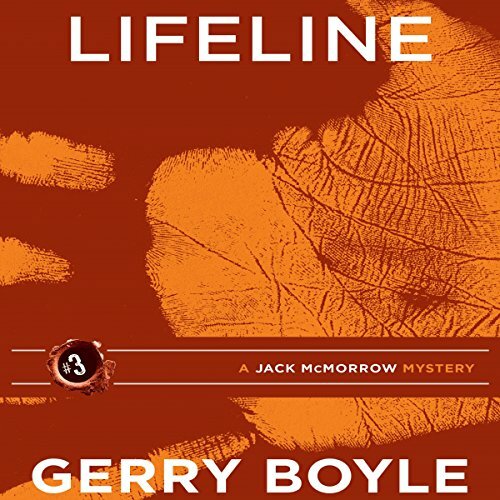 A girl is murdered and Jack's investigation places him squarely in the killer's sights. 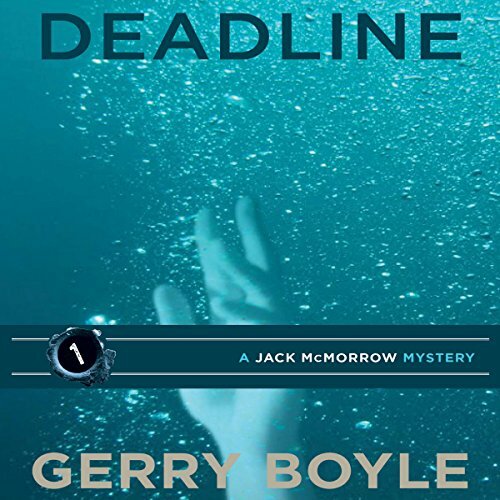 Working as a court reporter for the local paper, Jack McMorrow witnesses the appeal of a woman for protection from her abusive boyfriend and embarks on a search for her murderer when the woman turns up dead in her apartment. On a travel story about Benedict Arnold, freelance reporter Jack McMorrow traces the route of the infamous historical figure up the Kennebec River into Quebec, Canada. When a man fails to rejoin his bus tour in the Northern Maine town of Scanesett, Jack makes a pit stop there to help authorities find him and soon finds himself entangled with a bunch of lethal small-town hoods who make bad sport of the weak and defenseless. Threatened, beaten up, and forced into a terrifying game of redneck hide-and-seek, McMorrow faces his most ruthless criminals yet. 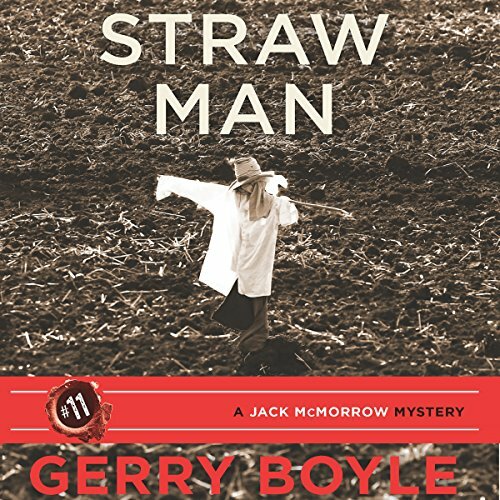 In this, the latest installment of the popular Jack McMorrow mystery series, veteran author Gerry Boyle takes his readers into territory all-too-familiar from the daily headlines: illegal gun sales, culture clashes between old and new, cyberbullying, and the random acts of violence that pose a real threat to even the closest of communities. Prosperity, Maine is no longer the refuge from the real world that it once was, and Jack, and his wife, Roxanne, will be forced to face their most destructive enemies yet each other.